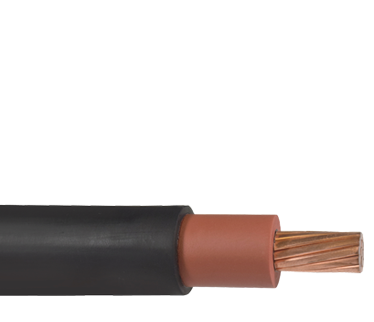 X-Olene Type RHH or RHW-2 or USE-2, 600V Power and Control Cable, Copper Conductor. 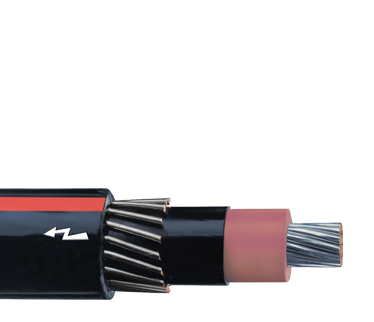 Okonite-FMR Type RHH or RHW-2, VW-1, 600V Power and Control Cable, Copper Conductor. 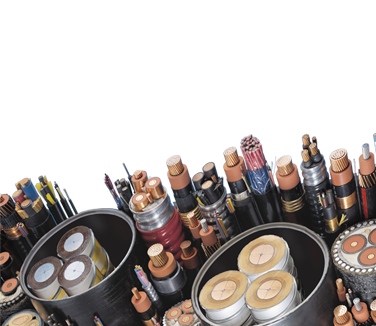 Okoseal-N Type THHN or THWN, VW-1, 600V Power and Control Cable, Copper Conductor. 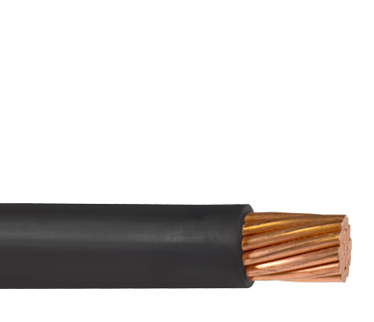 Okozel Type Z and ZW, 600V Power and Control Cable, Copper Conductor. 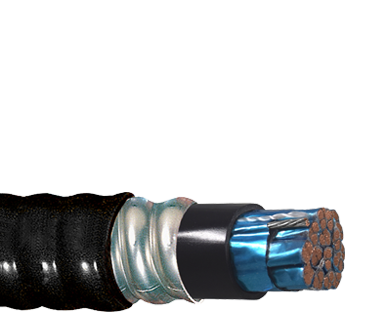 Okoguard-Okoseal Type RHW-2/PVC 600V Power and Control Cable, Copper Conductor. 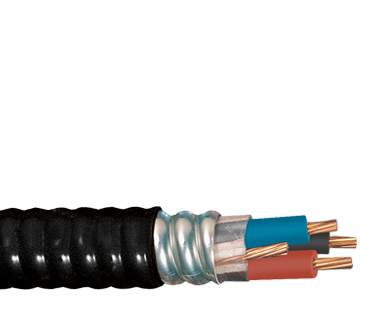 Okonite FMR-N (Nuclear Grade, EPR), 600V Power and Control Cable, Copper Conductor. Okoguard Okoclear - TS UL Type RHH/RHW/RHW-2 600V Power and Control Cable, Copper Conductor. 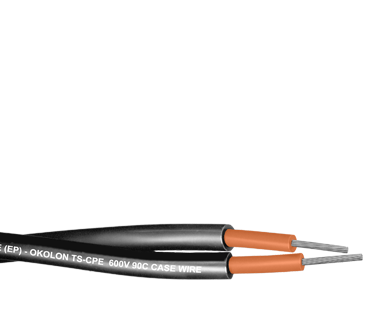 Okoguard-Okolon TS-CPE Type RHH or RHW-2, VW-1, 2kV Power Cable, Copper Conductor.